Standard political arguments of dependence are ineffective in times of a well-developed and diversified EU natural gas market. In the mid- to long-term, Trump’s approach will damage European-American relations, Matthias Dornfeldt writes. Matthias Dornfeldt is Assistant Professor for Energy Policy and Diplomacy at the University of Potsdam. US President Donald Trump and other prominent American politicians aren’t missing any chances to attack the Russian energy supply to Europe, especially the Nord Stream 2 natural gas infrastructure project. The last NATO summit in Brussels as well as other bilateral and multilateral meetings at the highest level have been used for this. These transatlantic conflicts are nothing new, and have been going on since as early as 1980, after Ronald Reagan took office and discussion centred on German-Soviet natural gas trading in the context of the Soviet invasion of Afghanistan. But the US rhetoric has now become significantly sharper. Sometimes the US debate focuses on Ukraine’s energy supply, while at others Washington claims the foundations of German democracy are threatened by Nord Stream 2, or that German dependence on Russian gas could spike to an insane 70% because of the Baltic Sea pipeline. One day Trump attacks the German chancellor over Russian gas, then the next he congratulates President Putin on being a competitor in European gas markets. As a country with few natural resources, Germany is dependent on extensive natural gas imports. Only about 6% of supplies come from steadily decreasing domestic production, while 94% of annual requirements are imported. Still, the Federal Ministry of Economics and Energy asserts that there is a diversified structure in the supply of fossil fuels such as natural gas and oil. In 2016, Germany purchased around 40% of its natural gas from Russia, 29% from the Netherlands and 21% from Norway, according to the Working Group on Energy Balances. Washington’s resistance to Russian gas is reflected in more than just strong remarks: Last year the president signed the Countering America’s Adversaries Through Sanctions Act (CAATSA), which was also intended to prevent new pipeline projects with Russia. 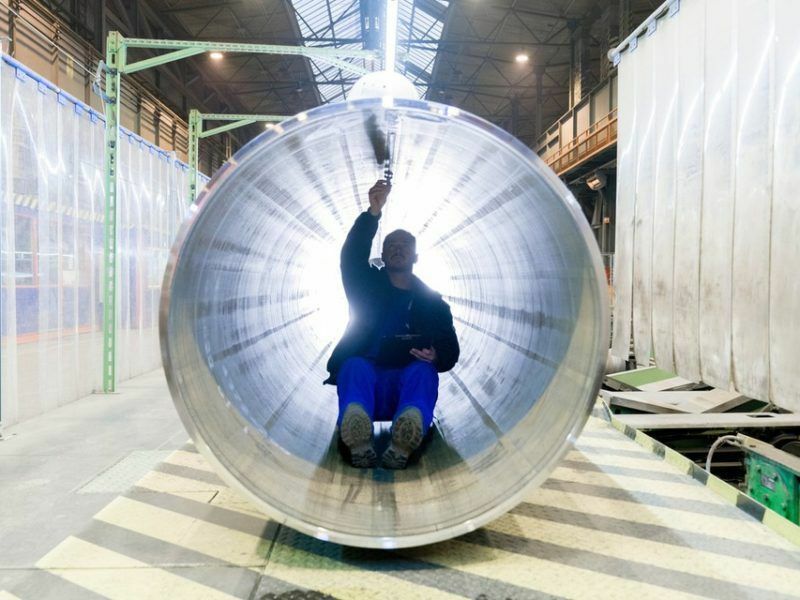 These measures will also ultimately affect European companies involved in such projects as suppliers or maintenance providers, because the sanctions entail extraterritorial impacts. Numerous economic sectors in Europe depend on the infrastructure project. According to the project’s developer, over 670 companies from 25 countries are involved in the pipeline’s construction, and thousands of jobs are at risk in the industry. Since it was signed, the first draft legislation had been softened in Washington. Section 232 now states that “in coordination” with US allies, sanctions can be imposed at the president’s discretion on companies supporting the construction of Russian export pipelines. Compared to other parts of the legal text, this is rather cautious wording. Yet it remains unclear who the US allies are. Recent legislative proposals take the same approach. With the pipeline, Washington believes it has found the ideal lightning rod for the tensions with Russia. But it’s important to note that standard political arguments of dependence are ineffective in times of a well-developed and diversified EU natural gas market. Pipelines do not endanger the security interests of the Baltics or Poland. Instead, additional supply infrastructure represents further opportunities for diversification and thus exerts competitive pressure on all exporters. 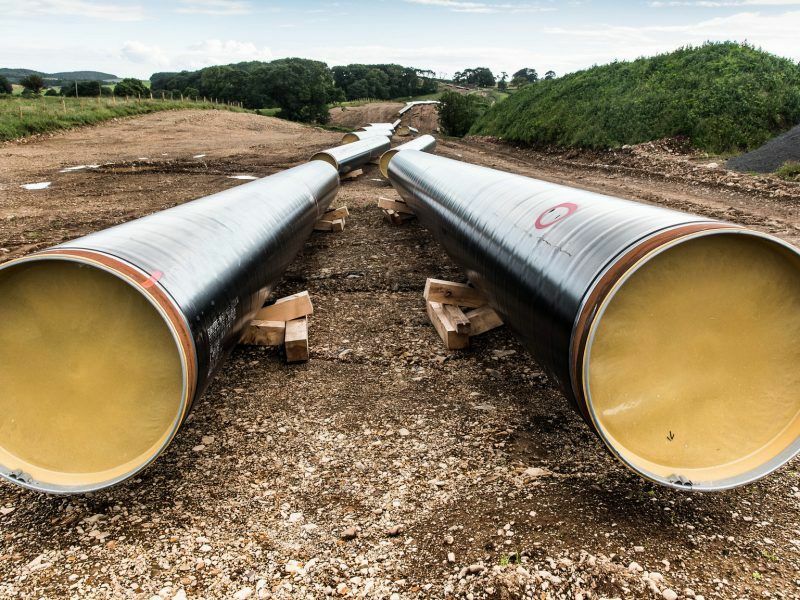 Energy experts, German politicians and EU representatives have therefore recently voiced the suspicion that economic self-interest has inspired the political pressure from Washington against the pipeline in Europe. The US has been massively expanding shale gas production for years and could soon become one of the world’s largest liquid natural gas (LNG) exporters. They are now looking for international markets to sell LNG, which so far has not been competitive, at least in Europe. 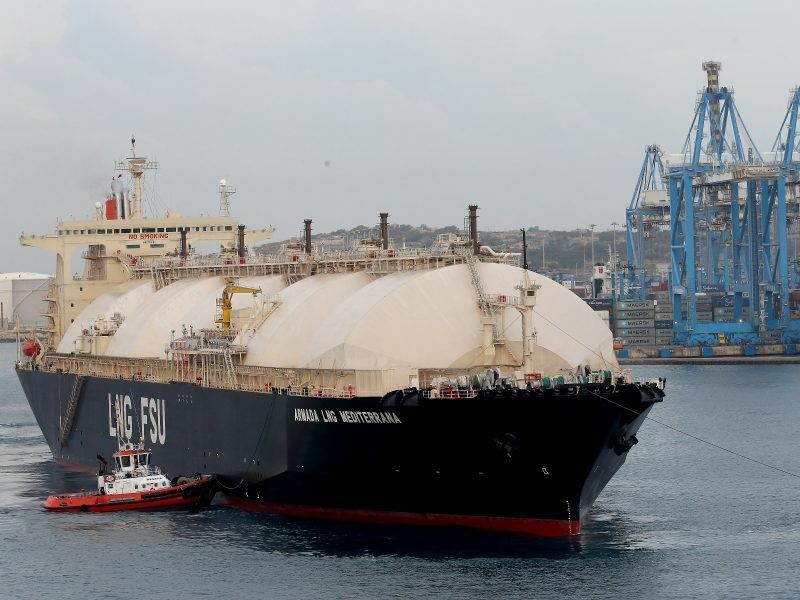 The most lucrative market is still in East Asia, where Japan and South Korea are supplied exclusively with LNG because they have little to no pipeline connection to gas resources. However, Europe is also of interest for the future. Doing business there would reduce the trade deficit in favour of the US and preserve or create additional jobs there, among other things. Meanwhile, the economic damage that Europe would suffer because of the US sanctions on gas imports, be it from higher energy prices or lost investments will simply be tolerated in Washington. It’s just a consequence of Germany’s naivety when it comes to Russia, US politicians claim. The results of this policy of non-partnership are already being reflected in the attitudes of the German population. A FORSA survey commissioned by broadcaster RTL in July found that 66% of Germans would like to see the Nord Stream 2 project completed. In addition, 92% said they believe that the US president wants to sell American LNG on the European market through his policy. Moreover, 84% of the Germans surveyed do not agree with Trump’s statement that Germany is a “captive of Russia” in terms of energy supply. 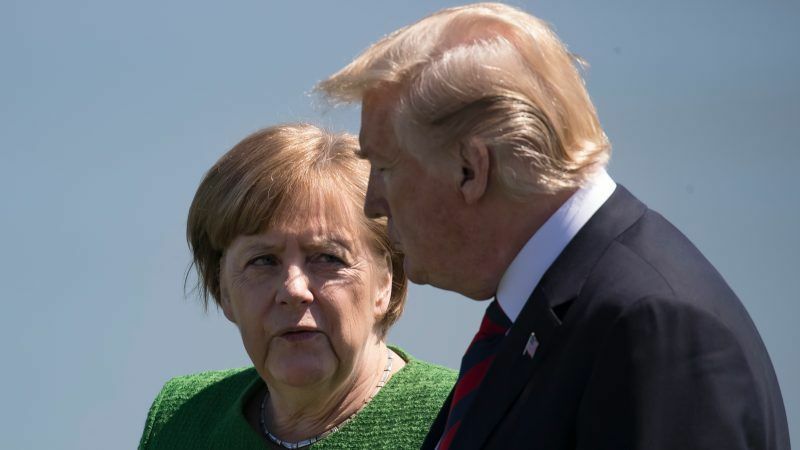 In the mid- to long-term, Trump’s approach will damage European-American relations and complicate the work of transatlantic policymakers in Germany. Right-wing populist parties, on the other hand, will receive further fuel to fire their latent anti-Americanism. The pipeline will strengthen Germany’s role in the European natural gas market as a North-western European hub. Berlin supports the project as a private-sector initiative. Political manoeuvres such as sanctions and the threat of tariffs are not only a burden for the transatlantic alliance, they affect security of supply, increase costs for industry and households and damage the long-term sustainability of natural gas as an energy source. To achieve European climate targets, the share of natural gas in the energy mix must be increased to reduce coal-fired power generation. Norwegian Oil and Energy Minister Terje Söviknes told the Atlantic Council in early March that the construction of the natural gas pipeline project will diversify European gas imports and enhance European energy security. This is the kind of rational approach to market competition that should ultimately shape the debate on infrastructure. Because it is not presidents or EU commissioners, but rather demand from Europe’s market participants that determines how to source and transport natural gas.